Home > Alimony > How is Texas Alimony Calculated? How is Texas Alimony Calculated? 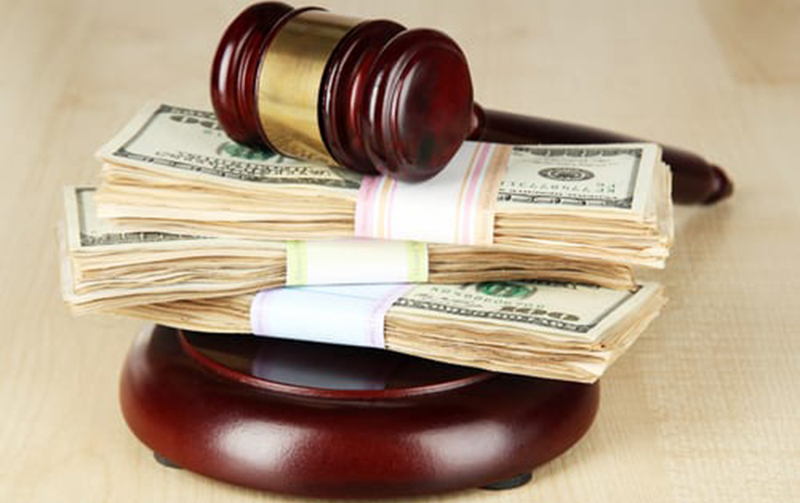 Alimony in Texas is handled differently than it is in many other states. There are several factors that go into determining whether a spouse is eligible to receive any type of spousal maintenance and if so, how much he or she will receive. Here’s what you need to know. It is somewhat difficult to be awarded alimony in Texas when no act of family violence has occurred. The spouse seeking alimony has the burden of proof, and must illustrate to the court that a spousal maintenance order is appropriate. If you are going through a divorce in Texas, it is crucial that you discuss alimony with a skilled attorney. A Texas alimony lawyer can help you gather evidence needed to support your case, and will work towards a resolution that is in your best interest and the best interest of your loved ones. Contact the Bourlon Law Firm today at (361) 289-6040.